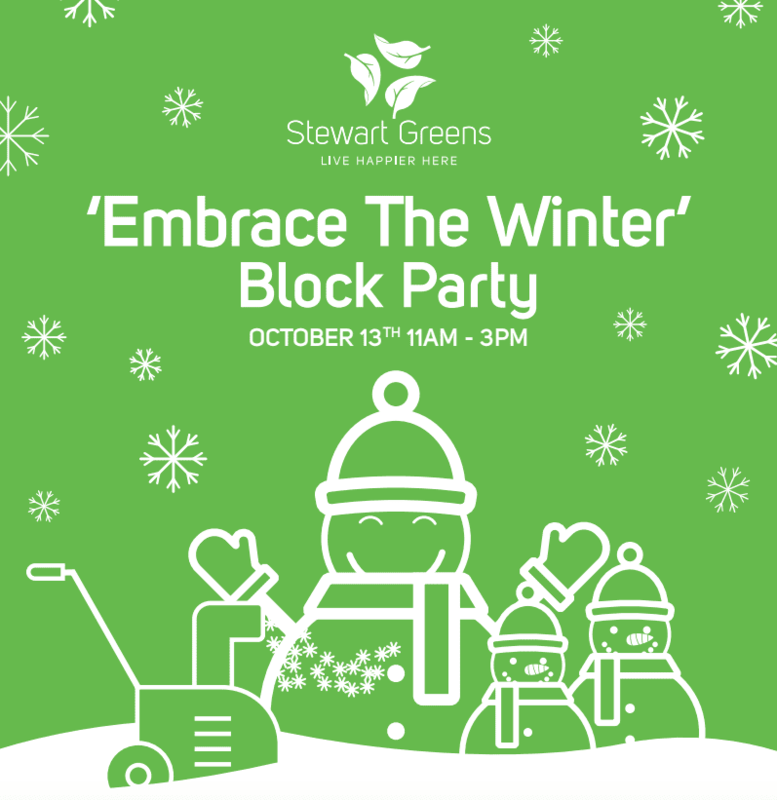 A few years ago, the City of Edmonton adopted the WinterCity strategy, intending to encourage residents to ‘embrace the winter’, putting a positive spin on a season that other cities dread. 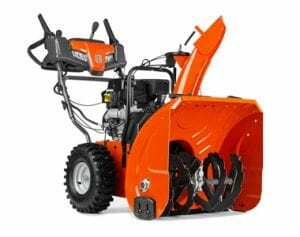 At Stewart Greens, we want to help you prepare yourself for the colder months ahead and give you a chance to win a brand new Husqvarna ST324 24-in Self-Proprelled Two-stage Gas Snow Blower. We’re also giving away a Winter Maintenance Package, and Winter Safety Kit courtesy of Canadian Tire! ‘Like’ our page and tag us, and you could be the lucky winner! The event on October 13th will be fun for the whole family! There will be food and refreshments, activities for the kids, and lots of giveaways! Where: 20621, 20625, 20629 98 A Avenue N.W.